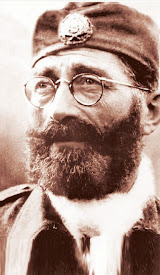 General Draža Mihailovich: Truth is rightly said to be the first casualty of war. But in the case of the country thrice known as Yugoslavia, truth was the casualty of peace as well. / "Reiss Institute"
Truth is rightly said to be the first casualty of war. 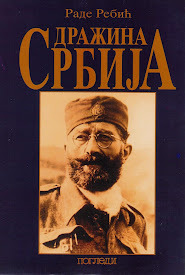 But in the case of the country thrice known as Yugoslavia, truth was the casualty of peace as well. / "Reiss Institute"
Truth is rightly said to be the first casualty of war. 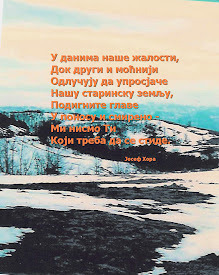 But in the case of the country thrice known as Yugoslavia, truth was the casualty of peace as well. 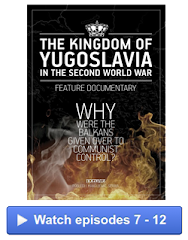 Yugoslavia itself began as a noble delusion, in the aftermath of the Great War’s slaughter, that the South Slavs – ruled by foreign empires for centuries – could unite and forge a common destiny. That idea died a horrifying death in the massacres of 1941, following Hitler’s vendetta against a people – the Serbs – he blamed for bringing down the Hapsburg and Hohenzollern empires. 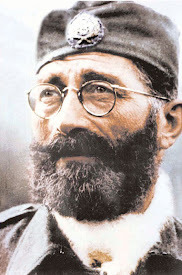 As they had a generation prior, the Serbs heroically fought for their freedom. 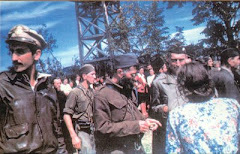 Yet by the end of the war, their resistance was betrayed, and Yugoslavia resurrected – under a Communist regime sponsored not by Stalin, but by the Western Allies. The outcome of this betrayal not only made possible, but outright caused the violence of the 1990s, and second Yugoslavia’s bloody demise. 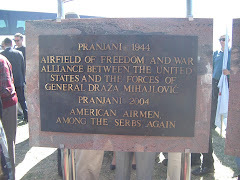 In a particularly cruel twist, the unrepentant allies of Hitler got to cast the Serbs – Hitler’s principal victims in Yugoslavia – as the new Nazis, with the USAF and the RAF joining forces with the Luftwaffe to rain bombs on Belgrade in 1999. How did this travesty come about? 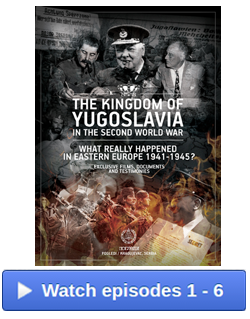 Lies that the British told the world about who was fighting the Germans in Yugoslavia. Lies that the Communists told the people they conquered, and continued to impose for 45 years. Lies that were told in the 1990s, and continue to the present day. “Military deception was as old as warfare itself, but it is doubtful whether any military command ever employed deception as a fundamental tool of strategic planning as completely and rigorously as did the British did during World War II”. General Eisenhower aptly concluded, “they (the British) resorted to every type of subterfuge”. 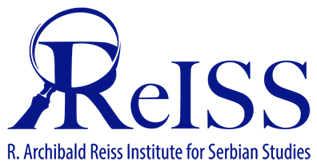 The Reiss Institute for Serbian Studies was established in December 2013, with the mission of challenging the fictions, fabrications and fantasies about the history of Yugoslavia and the Serbs. 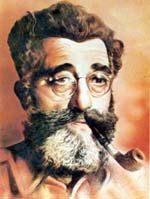 It is named after Rudolph Archibald Reiss, a German-born Swiss investigator who became Europe’s premier forensic scientist (founding the Institut de police scientifique at the University of Lausanne), before coming to Serbia in 1914 to investigate the atrocities of the Austro-Hungarian invaders. 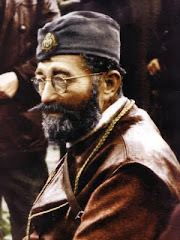 Moved by what he saw, he settled in Serbia after the war and helped organize the Red Cross and modernize the police. 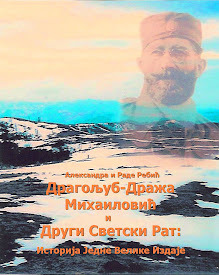 Honoring the memory and legacy of Dr. Reiss, we will endeavor to deconstruct the lies and promote the accurate history of Serbia and Yugoslavia, in order to contribute to the liberation and better understanding of the Serbian people. We will seek out the truth, wherever it is buried, and bring it to the light of day, so it may set us free.